Invites to those big deal events racking up and in need of some inspo to claim your best dressed title? You’re in luck. 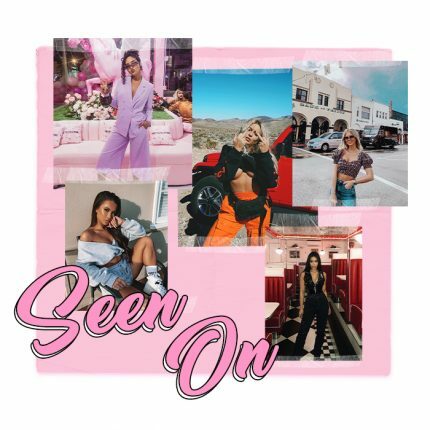 Blogger and bride to be Amy Neville has us going seriously heart eyed over these occasion looks worthy for bride, bridesmaid or best dressed guest. Who said the dresses for those big deal occasions can’t be affordable and hella chic? Whether you’re on bridesmaid duty and have been granted the ultimate luxury in picking out your own garm, get inspired with lookbook of essential garms for all those summer weddings and beyond. Dresses that are flattering for all body shapes can be tricky to find but the Janeen plunge maxi dress ticks all the boxes. 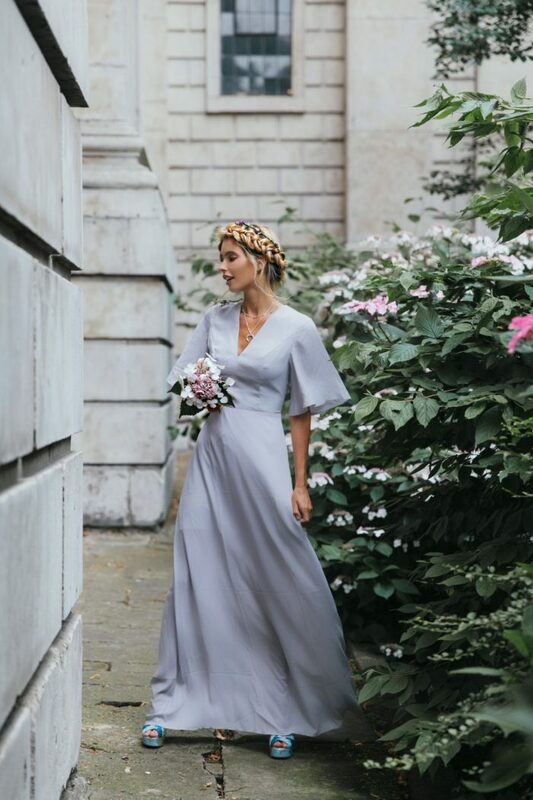 The kimono sleeve silhouette and soft plunging neckline is all kinds of right, making this the ideal bridesmaid dress to please all the besties in your bridesbabe squad no matter how picky they are and how different their personal style is. What’s more, lilac is having a serious moment right now. Reinvent the classic 90’s silhouette that is the simple but effective slip dress in this white strappy frill detail maxi dress. The ruffle detailing to the middle adds an edge and mixes up the style giving it a modern feel. We’re thinking this would look totes dreamy for a less traditional bride hosting a beach wedding in Ibiza. Busy professional babes favouring a city wedding need a dress that is both practical whilst still OTT luxe and oh-so-chic. Show that mini dresses can be bride worthy too with the Riella premium sequin panelled dress. The heavy embellishment and intricate detailing makes this garm special enough to be worn on your big day and then again after. Plus it’s a serious breath of fresh air from the typical traditional wedding dress. We’re obsessed. Summer wedding’s call for a standout print and none is more appropes than a warm weather friendly bold bloom. This floral cold shoulder frill maxi dress is ideal for both bridesmaid or guest dressing when you want to make your aisle style standout. The cold shoulder detailing and heavy ruffling is both figure flattering and current and we can’t get enough. Just be wary not to overshadow the bride. Another fabric associated with the traditional feel when it comes to getting hitched is lace. The Ellina premium lace fishtail dress serves up a modern take on the expected lace with its midi length and super chic and flattering fishtail hem. 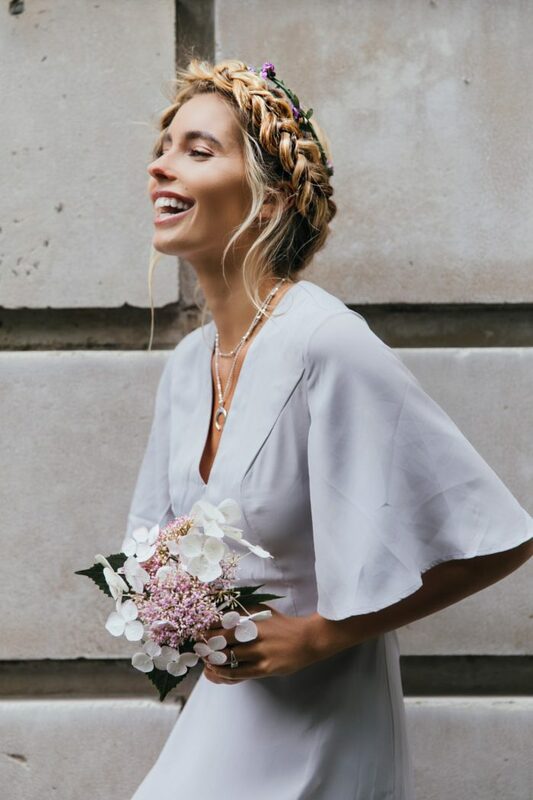 We’re feeling this look for the bride who wants to tap into that vintage feel on her wedding day but in a more wearable way.